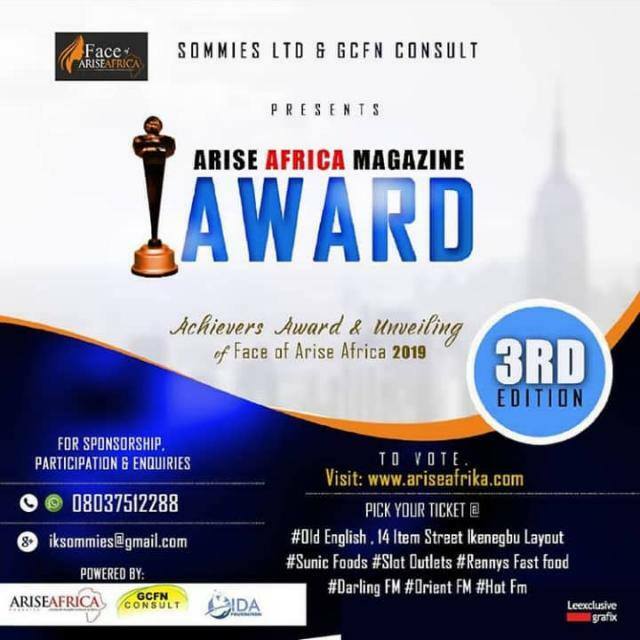 Face of Arise Africa Magazine Awards: Hon Barr Kennedy Ibeh Honoured, Bags Proactive Lawmaker of the year. 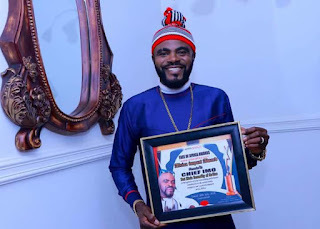 Nigerians from all walks of life gathered at Benchmark Hotels Owerri ,the Imo capital to celebrate distinguished personalities, best brands after winners emerged over six months online voting which decided who is the Most Proactive Lawmaker of the 8th Assembly. 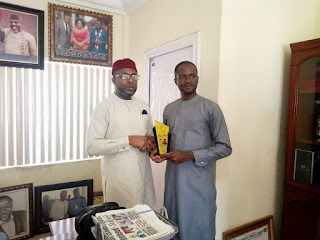 Hon Barr Kennedy emerged winner and today 6th of March, The Founder, Publisher Arise Africa Magazine paid a visit to the Imo State House of Assembly to present the Award plaque/special recognition to the outstanding lawmaker who has effectively represented the good people of Obowo. Hon Barr Kennedy Ibeh is the Honourable member representing Obowo at Imo State House of Assembly . Chairman House Comittee on Interanl Generated Revenue, Fmr Deputy Majority Leader. He is equally the Chairman White Label Schools and Emperor Leiesure. His vision, enterprise is silently transforming Imo. 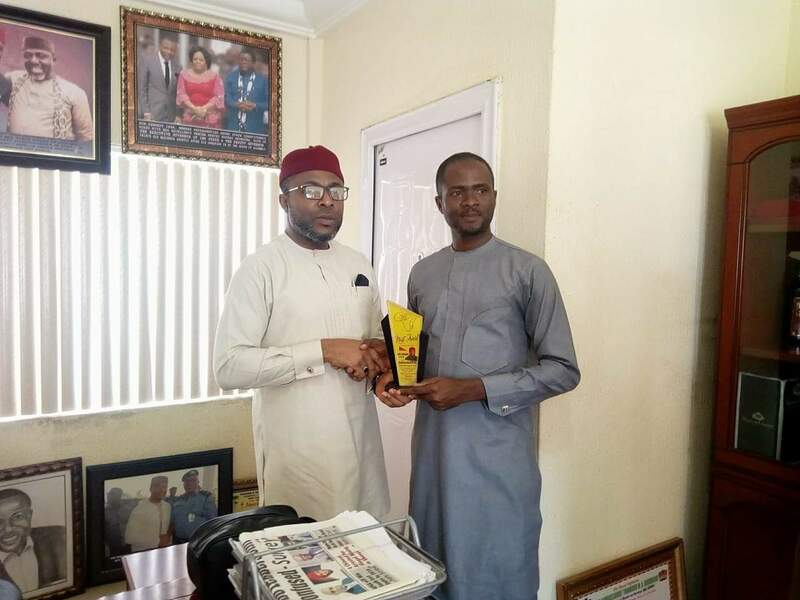 Hon Dcn Chike Okafor - Distinguished Lawmaker (Federal), Rt Hon Ugonna Ozurigbo - Distinguished Lawmaker (Imo)/Friend of Media,Imo State Vice Chancellor, Prof Mrs Adaobi Obasi , Chief of Staff, Imo Govt : Hon Ugwumba Uche Nwosu -African Youth Impact Award, and chieftain of the People's Democratic Party , Chief Dr Emmanuel Iwuanyanwu, Amb Uche Ogbuagu, Chief Barr Akaolisa, Hon Simple Ugorji, Hon Shirley Munonye, were all honored. Hon Barr Kennedy Ibeh as an exemplary man who has embroided his name in gold. He has left his imprint in the sands of time. He is a forebearer, motivator and our role model. A man of accolade, integrity, humility and honour. Congratulations for an honour well deserved. More accomplishing , tutoring and example of selfless giving for growth and development of our society while also effectively handling your legislative duties"